What is it? Funk? Punk? Avant-rock? Free jazz? Reckless drive? Some kind of mad Mediterranean wedding? No, it's everything blended together into one tight snowball by the leader Carlo Actis Dato. 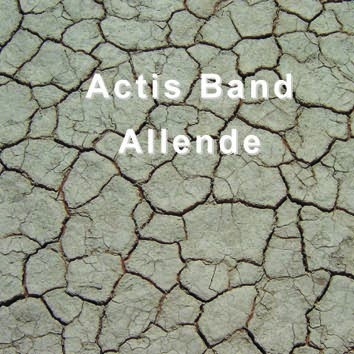 Actis Band plays Carlo's compositions the way that only Italian musicians can do. Carlo Actis Dato - tenor & baritone saxes, Massimo Rossi - alto and soprano saxes, Karsten Lipp - guitar, Federico Marchesano - electric & acoustic bass, Dario Bruno - drums.